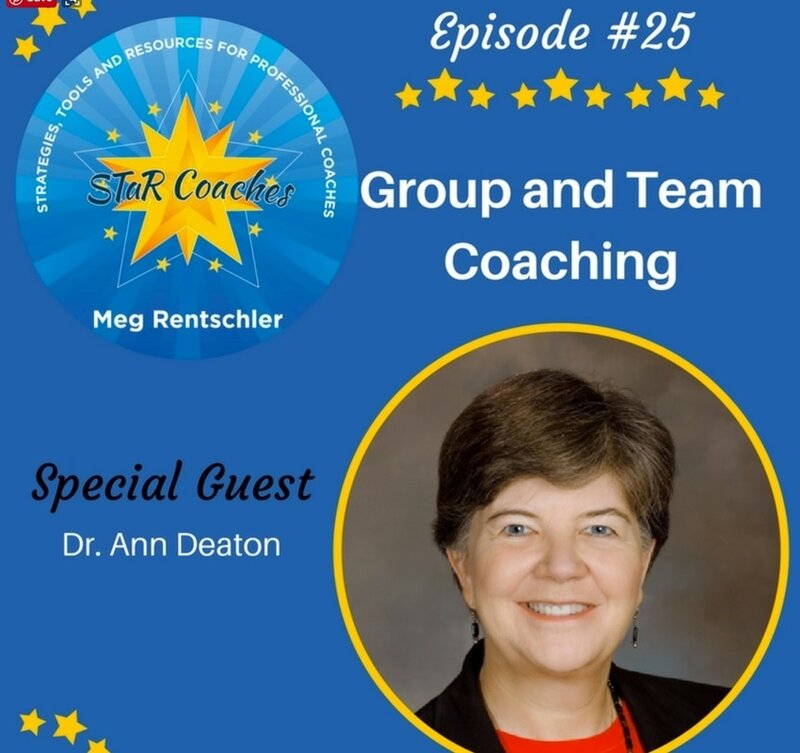 ​Listen to Meg Rentschler's interview of Ann Deaton (Episode #25) to learn more about group and team coaching. Listen to STaR Coach podcast. 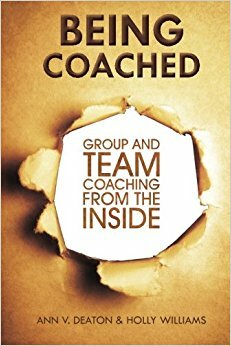 Want to learn more about what makes teams successful?